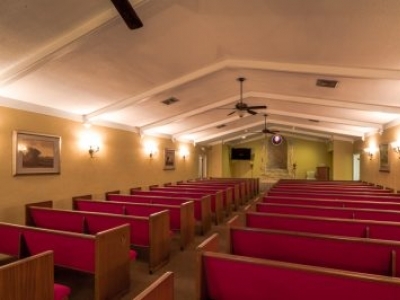 Banks-Page-Theus Funeral Home provides funeral services in Wildwood, Florida. Our funeral professionals strive to help each family honor their loved one in a personalized and unique manner. 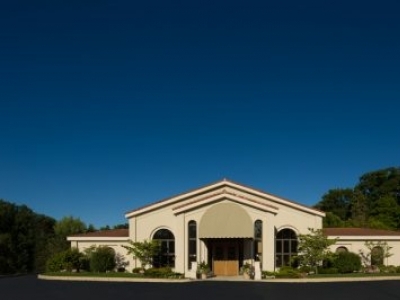 Graceland/Fairlawn Funeral Home provides funeral services in Decatur, Illinois. 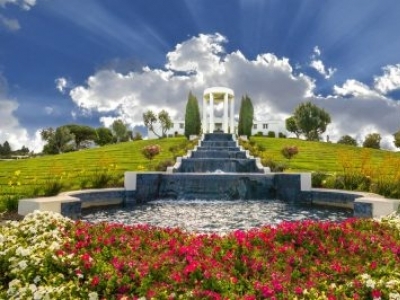 The professional staff at Graceland/Fairlawn Funeral Home can answer your questions and assist in pre-planning a funeral or making funeral service arrangements. 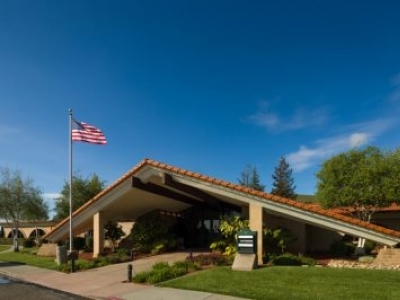 Chapel Of The Chimes Funeral Home provides funeral services in Hayward, California. We have years of experience caring for families, from all walks of life with diverse religious, ethnic and cultural traditions and things. 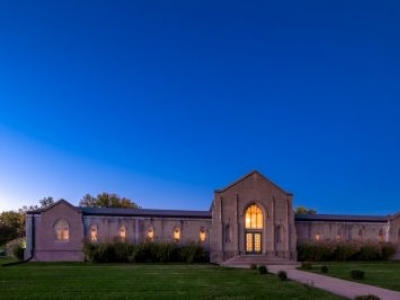 Bass Funeral Home provides modern services with historic compassion and dignity.